Last week I post some drink recipes for the July 4th weekend. 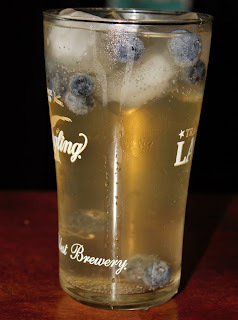 Today, I am going to share one of the drinks I made: the Lincoln Club Cooler. One of the main reasons I like this drink is because it is super easy to make. 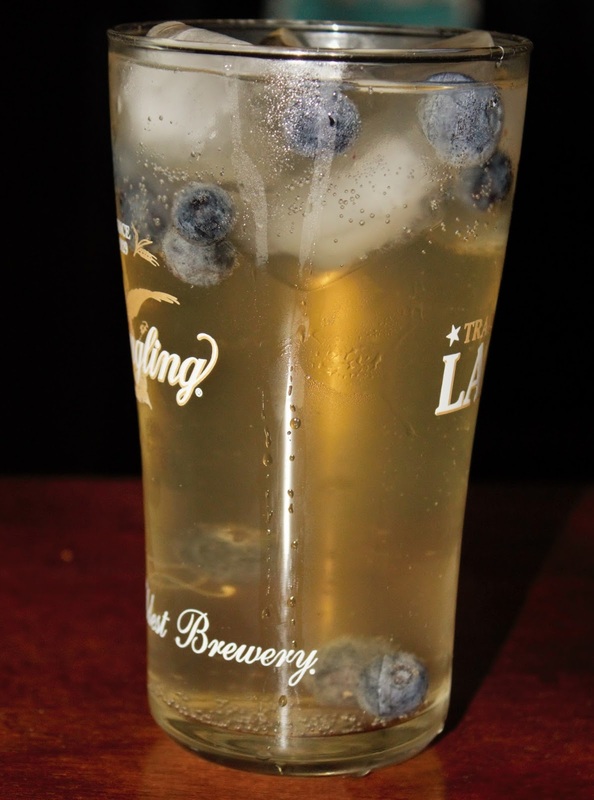 I substituted the regular rum for the Blueberry Lemonade flavor (which I love using in the spring and summer). Add frozen Blueberries in glass. Add half the bottle of Ginger Brew in glass. Pour the 2 shoots of rum into the glass. Top off with rest of Ginger Brew. Stir. This time I tried using the Ginger Brew because one of the girls I know suggested I try it. And now I understand why. It has a stronger ginger taste which adds a little more flavor to it. I am finally getting back into the swing of balancing everything (internship and the two jobs) out. So that means: more recipes in particular the black bean brownies I have been trying to make forever. Yay to being able to cook/bake/doing mixology again.